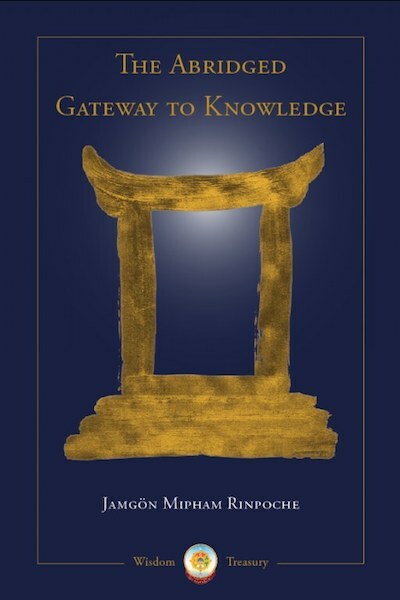 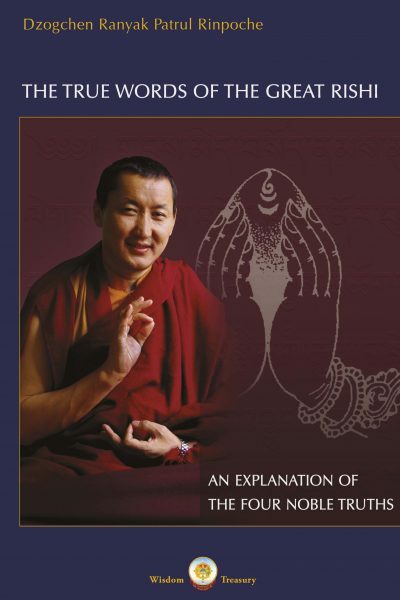 The Abridged Gateway to Knowledge composed by Jamgön Mipham Rinpoche is one of the main texts learned by heart in Dzogchen Shri Singha University as it offers a great support to remember most of the key aspects of the Buddhist philosophy—the aggregates, the elements, the sense sources, interdependent origination, the correct and the incorrect, the faculties, time, the truths, the vehicles, and the compounded and the uncompounded. 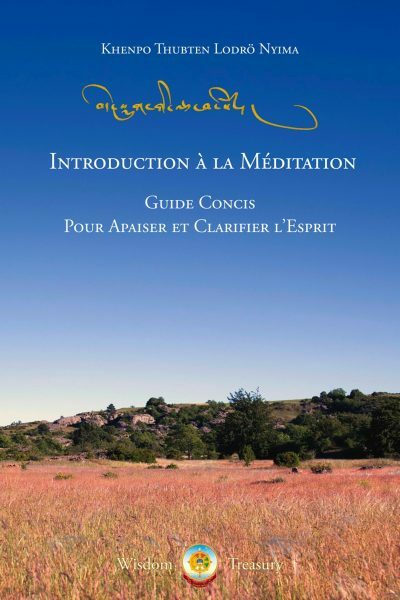 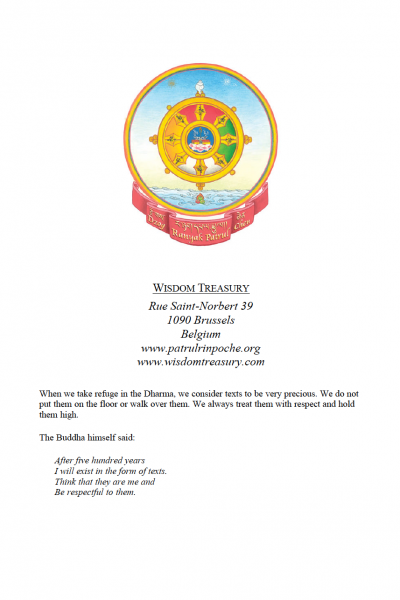 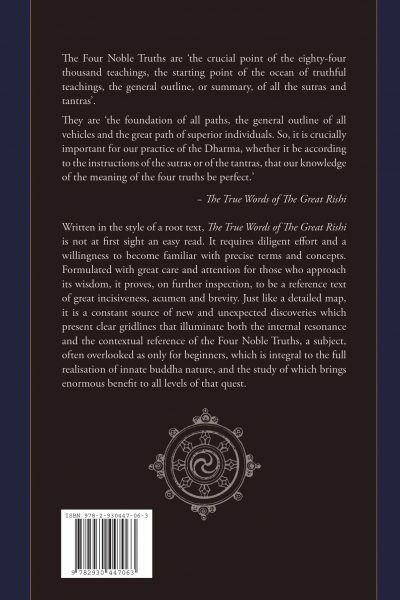 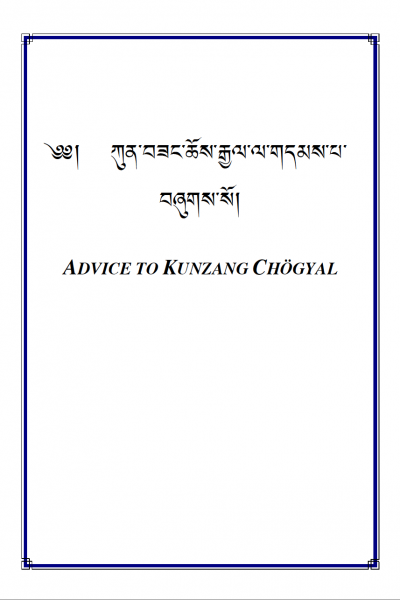 Presented with the Tibetan text, its translation and a reference to the Gateway to Knowledge, this edition is a precious companion for those wishing to enter the vast field of knowledge of the Buddha’s teachings or seeking to learn the Tibetan scriptures. 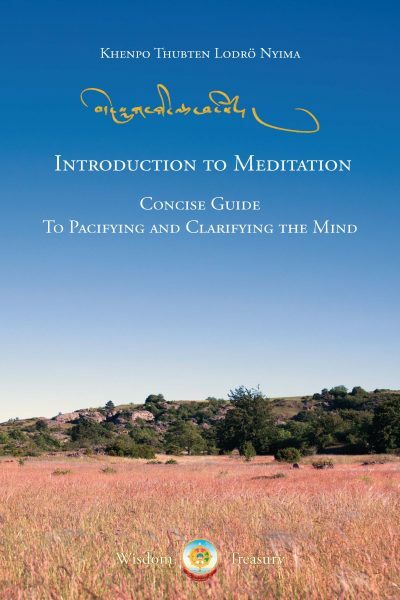 Category: Books & Booklets. 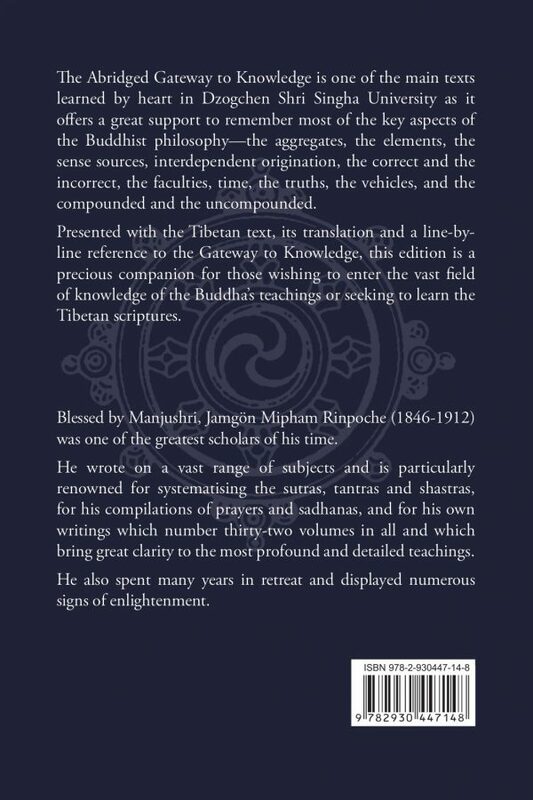 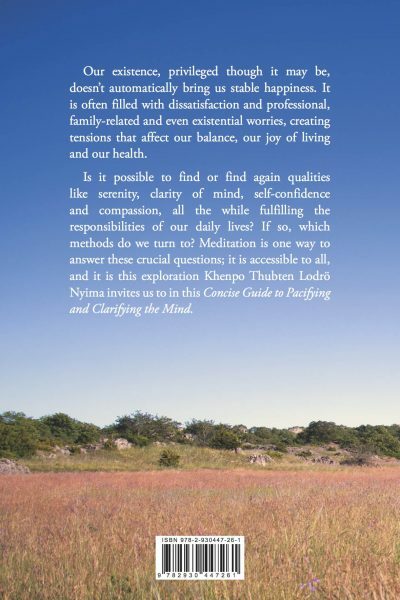 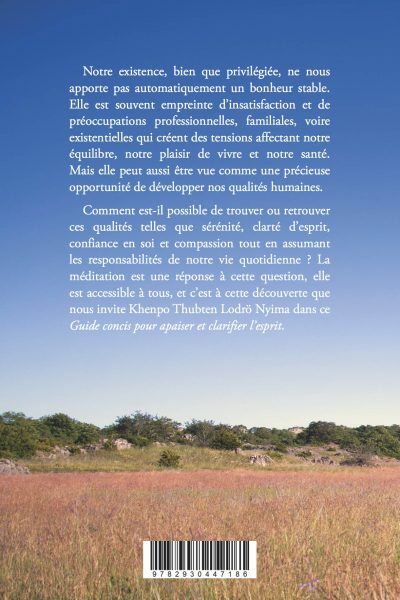 Tags: Gateway to Knowledge, Jamgön Mipham Rinpoche.